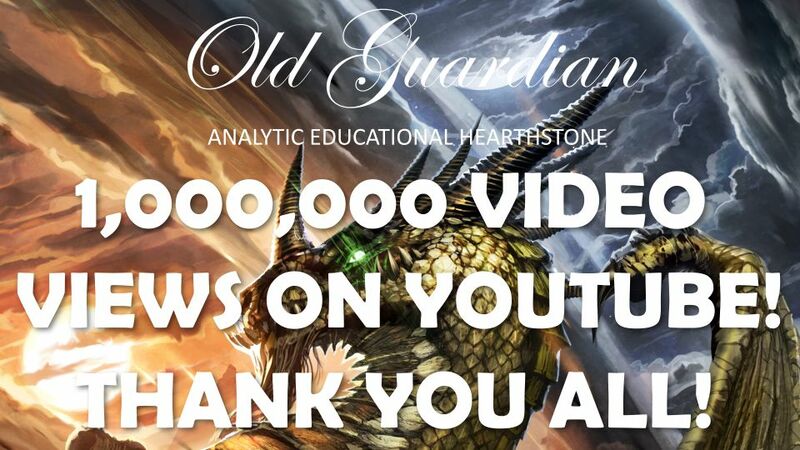 Old Guardian Youtube channel reaches one million views! My Hearthstone Youtube channel reached 1,000,000 views! 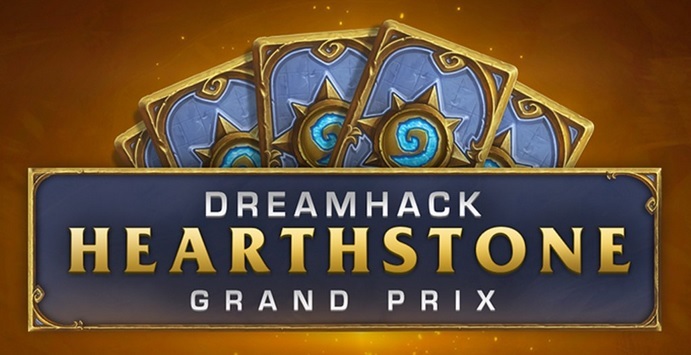 Incredible to think that educational, analytic Hearthstone has been watched more than a million times. If you’re not there yet, you can join the fun at Youtube!